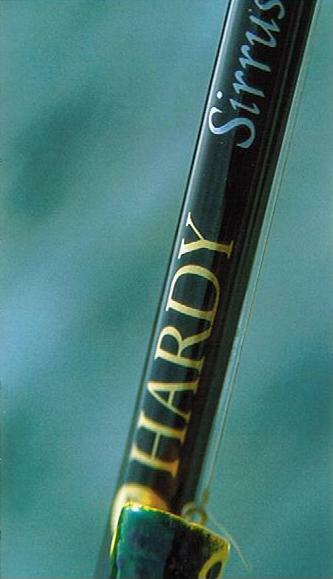 The Sirrus fly rod typifies the brand new Hardy view on rods. The Sirrus is crisp, clean, light and precise. It makes a celebration out of fly fishing and reminds you that it’s not just what you catch but how you do it that matters. 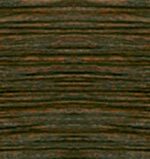 The Sirrus features a satisfying crisp middle to tip action combinied with a lightness and balance that you will hardly believe. No wonder it’s becoming an outright best-seller. The Hardy Sirrus is beautiful to look at, great to use and painstakingly designed right down to the saltwater resistant reel seat, the Sirrus range is immense, stamped with the Hardy hallmarks of quality and design. 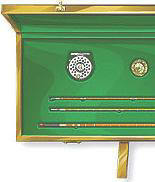 Read about the Sirrus rods performance in the Spain.